Do borders matter in the digital world? 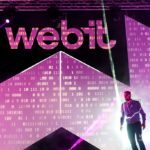 At last year’s Webit.Festival in Sofia the topics and discussions on Big Data were more than plenty. This comes as no surprise since in the last few years the world’s population has generated more data than ever coming from all kinds of connected devices. 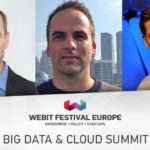 “Big Data” has become the buzzword of our time, creating more and more… buzz. Mr. Peter Rahnev is the CEO of oblak.bg – the first Bulgarian company to start exposing a limitless scalability and unending possibilities of cloud computing technology. 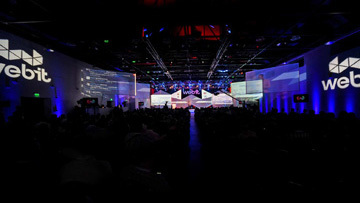 His keynote at the festival laid out his vision on how regional cloud providers are becoming more and more equally important standing next to the global ones. When your business is connected to a global service provider, it is very much dependent on the Internet connectivity. This connectivity can be easily regulated, manipulated and restricted by governments. Wars and terrorism, Rahnev says, have been affecting both the physical and digital world. Countries have been disconnected from Internet services, social networking and a free access to information. To the 21st century contemporary human, such restrictions on the Internet usage probably equal to “social death” as the saying goes. …is the sanctions to the Russian federation in 2014. One of them was the threat of being banned from the electronic payments system. The outcome might have been a bit unexpected to a certain level – the Russians have created their own system for electronic payments in response. Regional service providers have the advantage of flexibility. The local connectivity inside a country would be able to allow businesses to maintain their operations while there’s an unexpected global crash or restrictions applied. 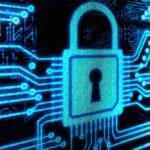 One wouldn’t have to worry which borders the data they’re storing crosses, where it is, where it goes and which regulations should be complied.